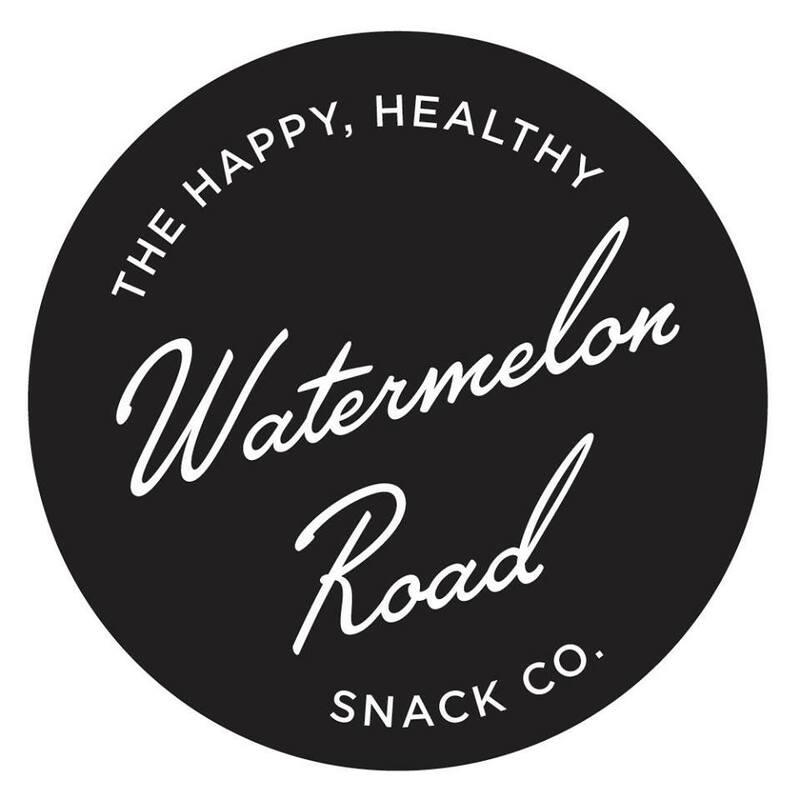 Watermelon Road was founded by Jamie Meltzer because she just couldn’t find a good selection of delicious, healthy snacks for her child. Their incredible line of fruit jerky (think an amazing, all-natural, totally delicious fruit roll-up) are the perfect snack for your kids lunch box or to eat whenever you get a craving for something sweet. Produced in Brooklyn in small batches, all of their products are clean, with all-natural ingredients.